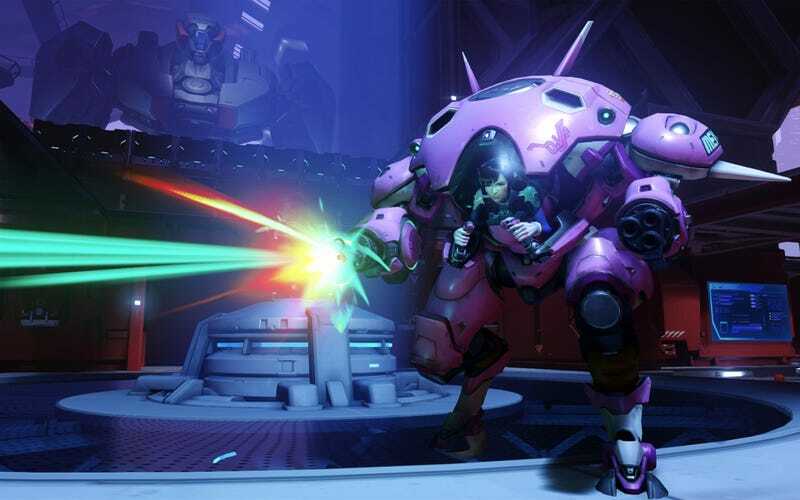 Over the weekend, a Korean company called Inven broadcast the finals of Korea’s first amateur all-women Overwatch tournament. It was a damn good match. The “All For Ladies” tournament actually took place earlier this month, but the finals weren’t broadcast until this weekend. Two teams, Pandora Ladies and 1st.Lady, went toe-to-toe in a best-of-five match, and even though Pandora ended up sweeping the scorecards three maps to none, it was a much more competitive match than the numbers indicate. Those dueling Widowmakers, though. Gotta admire atypical picks like Hanzo and Orisa (!!! ), too. Really, the whole first map was a dang rollercoaster ride, punctuated by many an exploding D.Va mech.